This bible is a must read for everybody in the media business. Decidedly, I don't like books written by business consultants. A sweeping brush over every form of human expression...Terribly shallow. A pity. 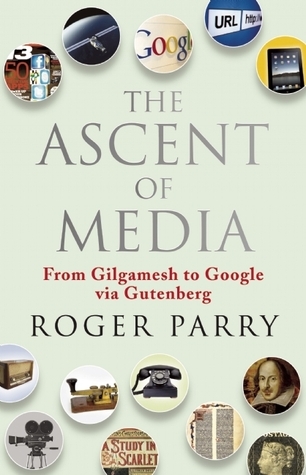 Good books on the business and economics of today's media (broadcast, newspapers, etc and their transformation post internet revolution) are badly needed.